Every proposal is different, and is unique to each couple. 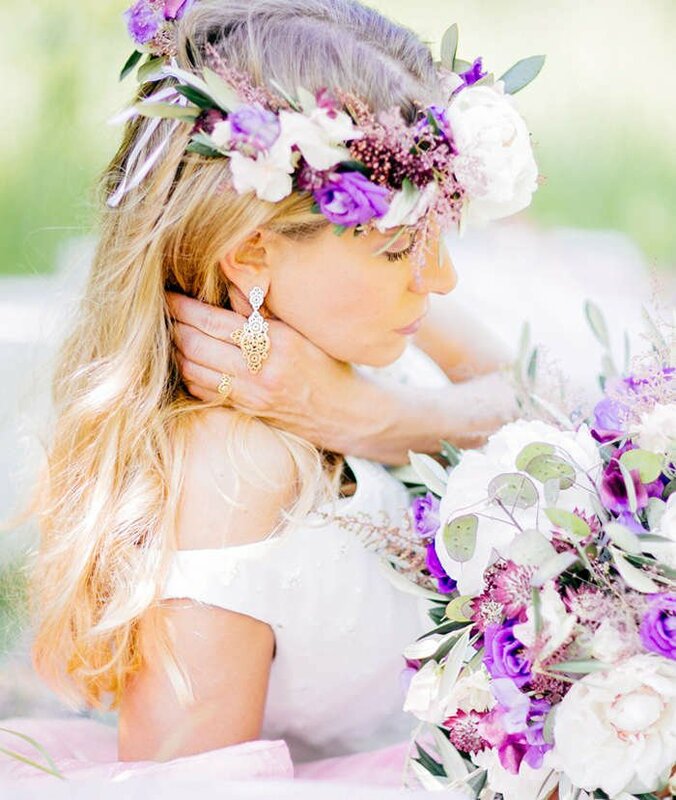 Whether it be an extravagant flash-mob dance with your partner centre stage, or a quiet get together at a candle-lit beach, proposing is an incredibly special moment. At JewelStreet, we would love to see and experience these special moments with you. After putting so much thought and planning into your proposal, why not share it with the world? 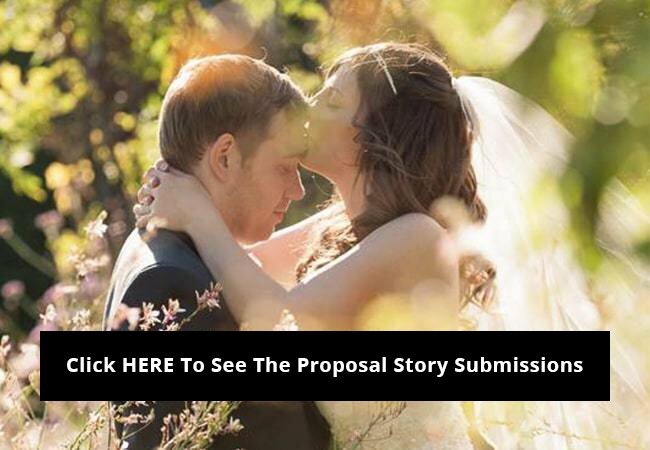 Share your proposal story or video for the chance to win a £100 JewelStreet gift voucher. It’s super easy! Just scroll down this page and you will find an entry submission box. Simply enter your name, your email address (so we can contact you if you win) and your proposal story and video. We can’t wait to see your submissions! 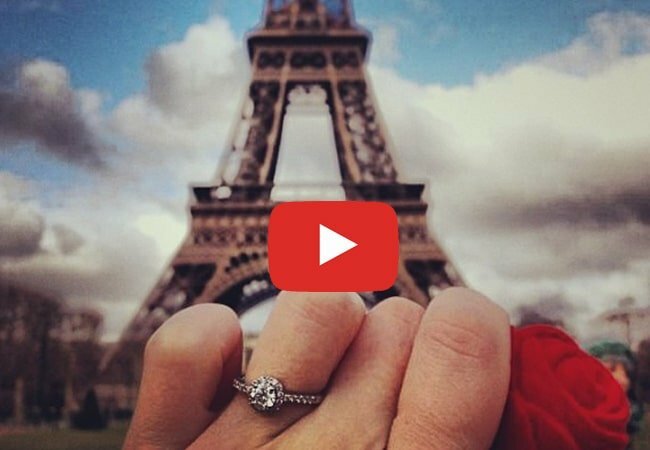 Each month, we will choose our favourite proposal story and video. The winning couple will receive the £100 JewelStreet prize. So what are you waiting for? Submit your story and video below. This is a community hashtag where you can submit your proposal stories, images and videos. Your love story deserves to be shouted from the rooftops! If you're planning a proposal, this is the first place to go searching for inspiration. See what worked well for others, and what went humorously wrong! Likewise, if you love a romantic story then #agreatplacetopropose will be right up your street. 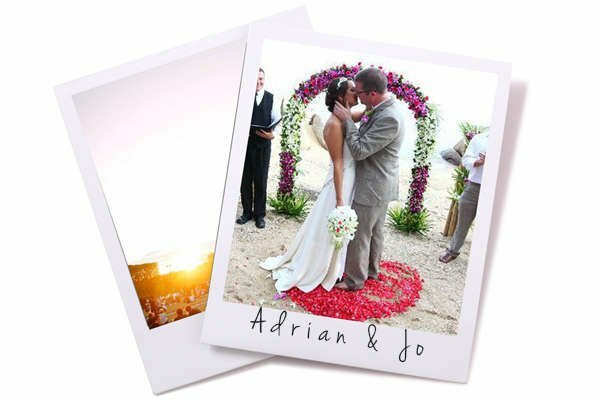 Submit your marriage proposal story or video for the chance to win a £100 JewelStreet gift voucher. Submit your romantic proposal, and you'll receive your very own link, so you can share your exciting news with everyone you know! On April 6th, 2018 I got down on one knee and asked the love of my life, Kelsey Lowrance to marry me. So much went in to this Proposal and I'm so grateful for everyone that helped make this special day perfect for us. 2. Two Girls Share Emotional Marriage Proposal In Las Vegas! Watch this magical marriage proposals, the most unique and romantic way to ask your special someone to marry you.